All my Dreamspinner Press stories are on sale right now at the Dreamspinner website. 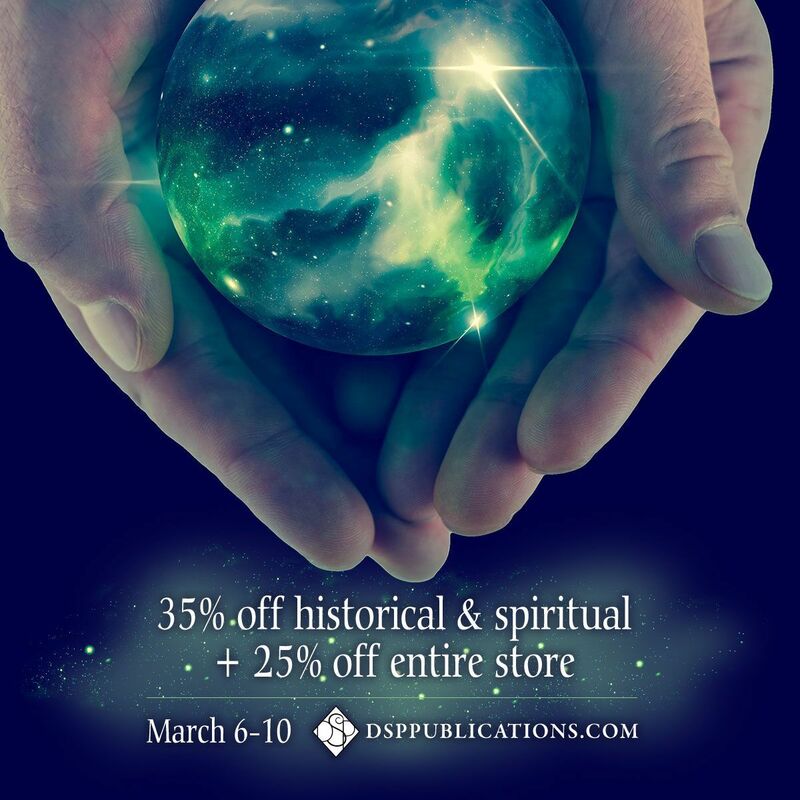 Get 35% off The Door Behind Us, my historical romance, and 25% off everything else. I am finding this election more painful than any I’ve previously experienced. While negative campaigns are hardly new, this one feels different: the personal attacks are more vicious and the disinterest in reasoned debate is more blatant. In previous elections, I could imagine that most people wanted peace, economic prosperity, and opportunity for all (with maybe only a little bit more for the people like themselves), and that their arguments mostly concerned the how of it. In this election, the personal attacks have supplanted civil debate to the point where substantive policy discussions take place off the public stage. In my lifetime, we’ve never a candidate for national office like Donald Trump. Mr. Trump’s disinterest in facts, his sociopathic disregard for social norms, his antipathy towards immigrants, Muslims, latinos, blacks, women, LGBT folk, and other groups with which he does not identify, and his ignorance of the basic mechanisms of our democracy make him unique among major party candidates. He is a disastrously bad candidate for office. At the same time, Secretary Clinton is far from perfect. Her use of a private email server while she was secretary of state reflected poor judgement. It endangered the security of her communications and suggests that she felt entitled to disregard rules and procedures that protect the nation and the historical record. That said, the FBI has concluded her behavior was not worthy of prosecution, and I accept their judgement. Despite her behavior, I believe Clinton operates in a world that acknowledges a social contract—a world where it matters whether you tell the truth, a world where experience in government is not seen as a disqualification for governing, and where a person’s record—both good and bad—can be discussed and debated in a sensible way. Trump throws out all rules of good behavior. He lies blatantly and constantly. One need only spend a few minutes fact-checking to determine this. He encourages racism and incites violence. He brags about abusing women. He claims a God-like capability to make the improbable happen. Building a wall between the US and Mexico and getting Mexico to pay for it would require both the cooperation of the Mexican government and a broad consensus in our own legislative branch. Neither is plausible. He seems wholly ignorant of our country’s constitutional limits on presidential power. His claims about climate change, his ability to defeat ISIS, and his ability to promote economic prosperity are not supported by any scientific data, discernible plan, or economic theory. Trump seems motivated by a pathological need for attention and acclaim. His exhibits no interest in helping others. Trump says he wants to make America great again, but his solutions will come at the expense of all Americans. We will always have bigots and fools, demagogues and sociopaths. We will always have politicians who begin to equate power (for them) with public good. But it pains me that such a large segment of our population seems to like Trump for the very crude, bigoted, and bullying behaviors I find so abhorrent in him. They appear to prefer an angry demagogue over a statesman. I worry that frustration over our deadlocked congress and general distrust of government spurred by Republican claims about government inefficiency and incompetence have become so strong that a large number of Americans would accept a tyrant rather than trust in our the system of checks and balances defined in our constitution. I do not understand the scorched earth attitude of some of Senator Sanders’ supporters, people who would apparently rather allow Trump to win than support Secretary Clinton. Regardless of what you think of the candidates as individuals, the policy differences between the Democratic and Republican party platforms could not be more revealing. Failing to vote out of disappointment or anger over Sanders’ loss elevates emotion over common sense, and places vengeance over concern concern for the common good. I will vote for Secretary Clinton for president. I don’t believe we advance by suppressing the rights of immigrants. I believe Trump’s economic and tax plans will increase the gap between the rich and the poor. I believe Trump’s personal behavior and speech encourage violence and civil unrest. I will vote for Clinton knowing she is not perfect and knowing that she carries the baggage of long service in the public eye. I will vote confident that I have done the right thing. My first drafts tend to be heavy on dialog and light on everything else. Early scenes may consist of nothing but dialog. Eventually, I go back and add description: expressions, movement, sensations, a setting. If necessary, I compose interior dialog. I consider theme. But for me, the story always lives first in what my characters say to one another. Good dialog drives the story forward. It entertains. It explicates character. It demonstrates conflict. In a story, it always has a purpose. In this excerpt from Billy Goat Stats, Coach Rocker wants something from Billy, a new freshman basketball player, but he isn’t ready to explain himself, setting up the coming conflict. Not surprisingly, Billy flounders. Digger, Billy gathered, was Assistant Coach Paulson. They’d met briefly at orientation. Billy didn’t know if it was because he’d won a basketball scholarship, but he’d been given a room in a suite with two other athletes in Brookhouse, a dorm that was only a short walk from the Athletic Center and Basketball Coliseum. The truth was, he’d rather have been nearer the quad with it’s green lawns and shaded walks, but he wasn’t going to complain. Billy knew who Tulane Sampson was. Everyone knew Tully Sam. He was Hoosier State’s star center. Last year he’d led the league in scoring at twenty-seven per game. He was also a black kid from New Orleans, and more significantly, a senior. What in hell did Coach Rocker think the guy would have in common with Billy, a freshman and small-town midwestern white boy who’d played point guard in high school, but would be lucky to get off the bench at Hoosier State? Billy rose, wondering why he’d been summoned to speak to the coach, only to be dismissed so soon. Maybe the coach made a point of welcoming all the scholarship students? In this scene from The Door Behind Us, Jersey reveals more than he intends about his experience as a soldier. Frank’s blunt response is instructive. Dialog is an opportunity to contrast what characters are saying with what they are thinking or feeling, this creates conflict and increases tension. In this scene, also from The Door Behind Us, Frank is questioned by Dr. Jones about how he came to fall off a freight train. “You have not said how you came to be on that train or what happened to your friend, Jersey,” Jones prompted. The doctor’s eyes glinted from under gray eyebrows. “Did you and your friend have a falling out?” Frank had not realized he was so transparent. “I was thrown off the train,” Frank said sharply. “Of course, of course.” The doctor’s eyelids were half closed. In this scene from Valentine Shower, Reuben has been pining over a misunderstanding with his closest friend. His sister Yaffa comes over to see what’s up. It was Yaffa’s first appearance, so it’s important the reader get to know her. Yaffa’s high school years had been marked by unreliable boyfriends, flying hairbrushes, and salty tears. Maybe she had a point, but I wasn’t about to concede it. I chewed. I was certain it was part of the nefarious plan, but I was more than ready to spill my guts, if only she would stop talking. “You win! I’ll tell you what’s going on if you promise to not to say anything for ten minutes. Ten whole minutes. Promise, or I’ll throw you out and cut my wrists.” I demonstrated with a butter knife. It was a low blow, but the omelet hadn’t kicked in, and I was still light-headed. Writing dialog is fun, but it’s also hard work. Done well, it may near poetry-like density of meaning. I’m at The Historical Society of Pennsylvania tonight to hear about Dr. Anonymous—John Fryer—who famously spoke out against the psychological profession’s classification of homosexuality as pathology at the American Psychological Association in 1972. You can find out more at the HSP website.